GreenVue offer a catering service where we can put you in touch with our partner caterers and you get a discounted rate. You only get this discounted rate if you are recommended by GreenVue. You will not if you go direct. In times where every penny saved can be used elsewhere, we recommend to our customers to get a number of catering quotes before selecting a caterer. 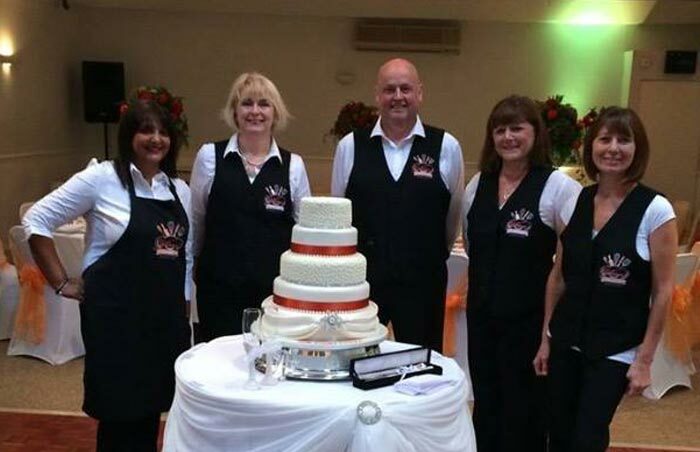 We will also provide testimonials from satisfied customers who have used the selected caterer so that you will be confident that you have made the right choice.